Presentation of the Yamaha R6 for 2017. The R6 under the magnifying glass. 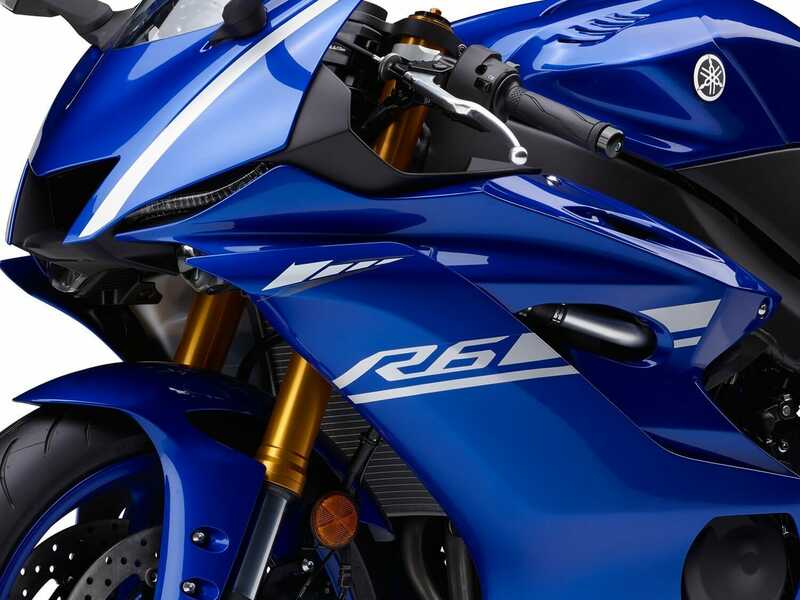 The Yamaha R6 comes windless, more aggressive, more radical and with new electronics components from the current R1. The air intake sits centrally, framed by low-beam LED headlights and position lights. 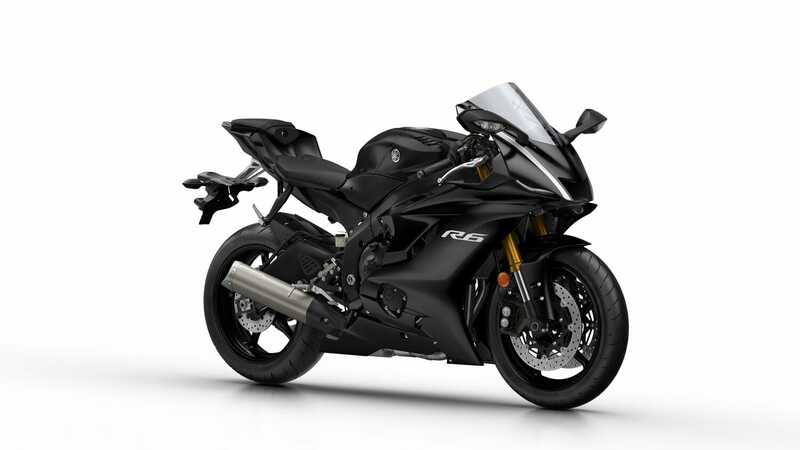 This is similar to the R1 but it also differs. A reply? Yes, but one of the likes to please. The lines of the front are somewhat softer than in the 1000s. The view, through the redesigned position lights, much more evil. 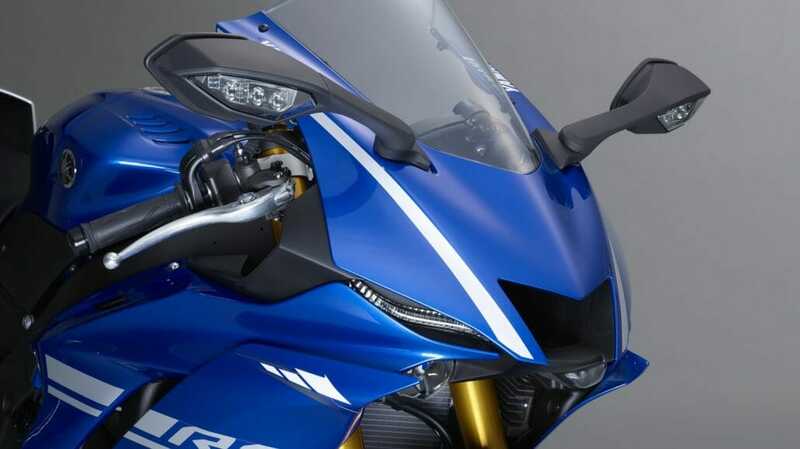 The R6 gets a more developed traction control which can be adjusted by a switch on the handlebar. 6 steps are available and it can be switched off completely. Quickshifter will also be available, apparently but without Blipper function. This can certainly be ordered for an extra charge. The fork also comes directly from the current R1. It is a KYB Upside-Down-Telegabel mi 43 mm. With the predecessors R6 it was still 41 mm. Of course it is fully adjustable. At the rear, a newly developed KYB central spring strut is used. Of course the same can be adjusted. Braked also with R1 material. 320 mm brake discs and radially mounted 4-piston calipers made of aluminum. The rear of the R6 has been newly developed to give the driver as much freedom as possible. A racing driver must be able to ski on the machine in order to optimally shift the weight. In the front area it is 20 mm narrower than before. The rear is made of high-strength, lightweight CF-magnesium die-cast. Of course, we also worked on weight savings. 1.200 grams could be saved on the tank alone. It is no longer made from steel, but from aluminum. Deep knee bottoms ensure a better fit and better freedom of movement. The seat position was optimized by the stern and the tank, should be improved noticeably and allow more control. 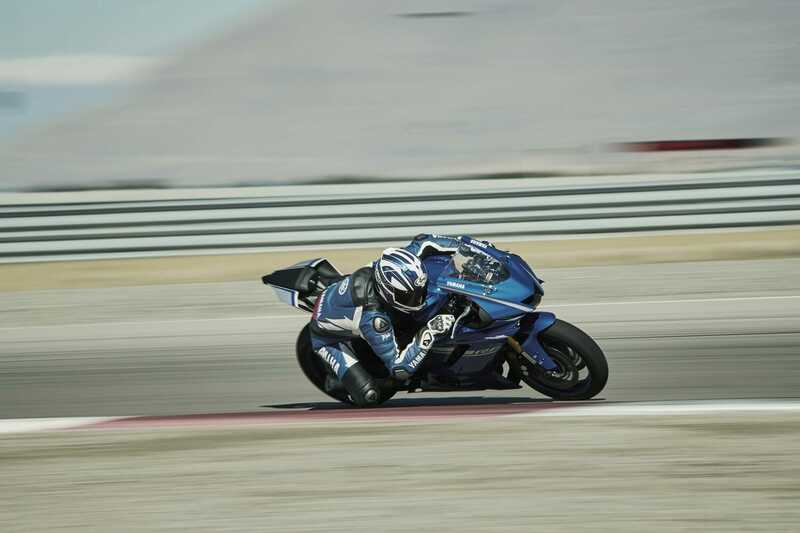 Handling, braking and acceleration are the cornerstones of supersporters. In all areas was optimized here. Exact performance data have not yet been revealed.